Ornate carved doors are common in India. But I have never seen such a profusion in any one place before. 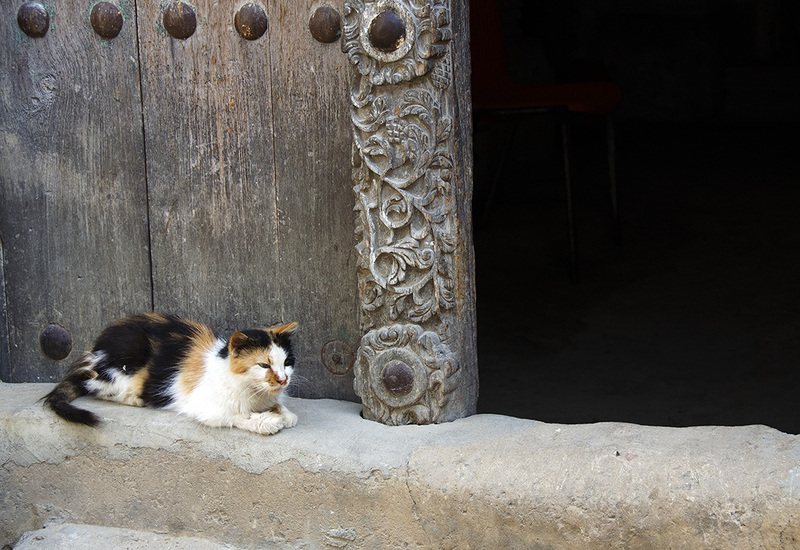 They are impossible to miss anywhere you turn in Stone Town. Striking reminders of Zanzibar’s affluent past, in stark contrast to the drab, peeling walls they grace. The lavish entrance to the mansion of notorious slave trader Tipu Tip – named after the sound of his guns! – is a testament to his wealth and influence. Chains carved into the bottom portion of the door frame and threshold are said to indicate the passage way used to transport slaves. The tradition of carved doors was originally borrowed from immigrant Indian trading communities, and later transformed into an eclectic, homegrown Swahili aesthetic. Gujarati and Omani are the two main styles. The former are simpler with square coffered panels and folding shutters, and usually conceal shopfronts with residential quarters on the floor above. Much like traders houses of the early nineteenth century back in Gujarat. The Zanzibar/Omani doors are grander, with ornate square lintels with Quranic inscriptions, and are usually studded with decorative metal studs and spikes mimicking the defensive spikes on Indian fortress doors. Elaborate curved lintels top a third distinctly hybrid style. 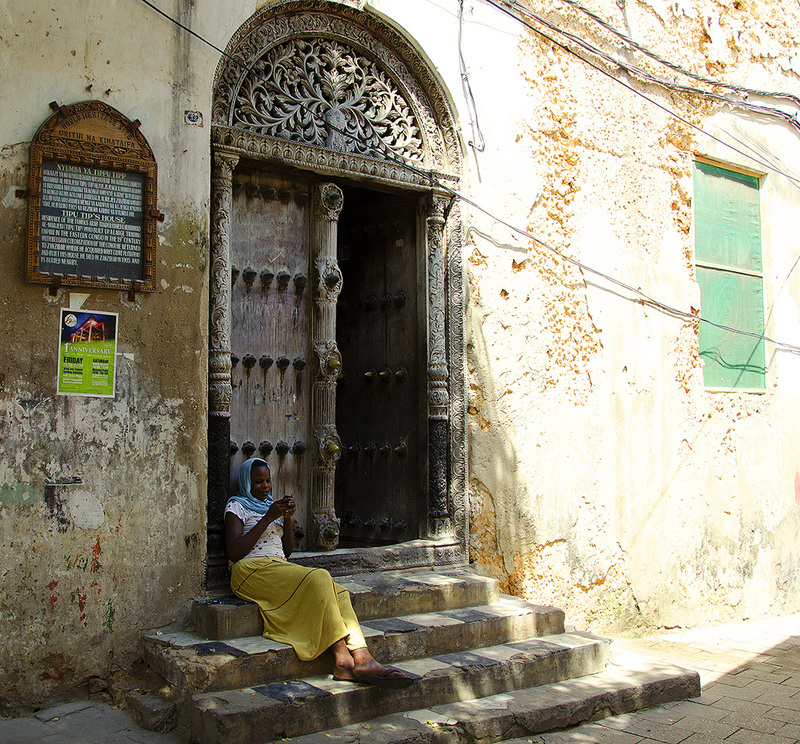 Less than 800 original Zanzibar doors remain today, most dating back to the late 18th, and 19th centuries. They were deemed cultural heritage in 1980 and are protected by the Stone Town Conservation and Development Authority. These are great. I love the one with the hats and fruit. Thank’s Mani. That little shop is one of my favourites too. Thank you for your visit and comment Bill. Have a great day! They were truly beautiful. Thank you for stopping by Lisa. You are most welcome MaArina. They do make carved doors on the island for sale, but somehow they do not look the same. A door lovers paradise, dream thresholds! I had loved Zanzibar and your post brought back lovely memories. Thank you. Glad this stirred fond memories. Thank you for reading. wow, very old and beautiful door! Such beautiful works of art, Madhu. How sad to see the decay all around. It must have been so magnificent once upon a time. Thank you. Me too Cathy. I remember seeing some of the Omani doors on your old blog. Beautiful! Thanks for sharing. Can’t wait to go someday! Beautiful doors, and I love your explanation of the origin of the doors. Well research. 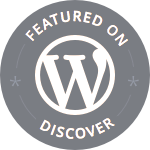 Thank you for sharing it with us…. You are most welcome Nina. Thank you for reading. I hope you do get to visist soon Saajida. Our focus was the safari, but we did enjoy Zanzibar equally. You visit some really interesting places. I wish I’d made it to that place in my travel years. They were complicated details Pauline. Especially the curved lintels. The doors are filled with art and history lessons. Lovely captures, Madhu. I believe we have some of the same shots. I am sure you do, considering most of these doors are concentrated around Baghnani street. Ron’s photo of the two little girls in white is my favourite from his Zanzibar gallery. Beautiful doorways – love seeing the designs up close and how solid they are. Today doors are thin and lack character of a past. True. But imagine how much doors such as these would cost today! That is so true. I’ve priced out some heavy wrought iron doors, that alone stopped me in my tracks and research on heavy wood doors wasn’t any better. These beautiful old relics need to be preserved. So hard to spot such delicate carvings still surviving in India, apart from temples. You are right. Chettinad had quite a tradition in carved woodwork. Haven’t been there in a while though. Time to plan a trip. A side door that ornate? That must be quite a house! You should write a post about it Bikram 🙂 In the South ornate doors were usually reserved for temples and puja rooms. Na its not like that, when we made a Pucca house and modernised it a bit the old things were put aside.. Now that you say maybe I should write a post on the changes I have seen.. Fantastic Madhu! I really want to go to this part of the world along with Rwanda!!! Sounds cliched to say you would love it, but you would 🙂 Thanks Nicole. Zanzibar is on our RTW wish-list but now even more so. These surviving carved doors are amazing, thanks Madhu! The ornate doors gracing the drab, peeling walls makes them all the more beautiful. What a cool photo essay. I like the graffiti on the one door and the intricate carvings on the others. The bench outside is also interesting. A nice place to hang out. Such intricate and beautiful works of art! Yes Niranjan. The newer ones didn’t look half as good. As usual, great photos, good historical points ! Wow, those are some amazing doors! I love most the one that’s got a lion, a serpent and a bird (?) intertwined with each other (in the slideshow). That particular one was very intricately carved. Those are two geese a serpent and a lion! Thank you for your visit and comment Ami. Absolutely great photos, I totally enjoyed them and mostly I like the outdoor bench Balaza. Thanks for sharing. Really eye catching. The one with the kids is hilarious. They were remarkably intricate Patti. You gave these doors so much life by giving us the historic details more so than just observing them. Interesting post. The doors are one of the many things of beauty on the island. Having lived there for a number of years in the late eighties and again more recently, it is still one of my favourite places on the planet. Unfortunately uncontrolled tourism has not benefitted the majority of the Zanzibari people and poverty has many associated problems.